After ten years of study, computer ‘gaming disorder’ will be listed as an illness by the World Health Organization for the first time next year. WHO’s move to include computer gaming disorder in its International Classification of Diseases list comes after growing concern about the effects of gaming, especially among some Asian nations such as South Korea. South Korea has already introduced laws to limit access to computer games for children. The list of diseases was last updated in 1990, reported New Scientist, who said the upcoming 2018 edition is still in its draft form. As it is currently, the draft lists a range of criteria that medical professionals could use to decide if an individual’s gaming habits have developed into a serious health condition. Such unhealthy behavior would have to be ongoing for at least a 12 month period before a diagnosis is made. The draft also said sufferers will continue to play computer games even when it results in negative consequences. 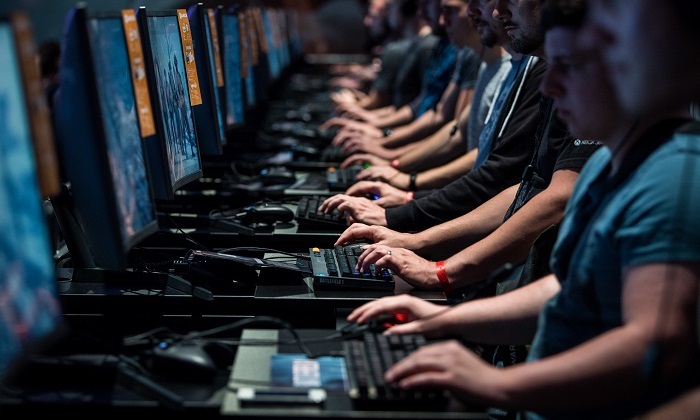 Vladimir Poznyak from the WHO’s Department of Mental Health and Substance Abuse told New Scientist that health professionals need to recognize that gaming disorders may have serious health consequences. Estimates of the proportion of computer game players who have a problem range from 0.2 per cent to one in five. The Daily Mail reported that WHO has not listed other conditions linked to technology, such as so-called internet and smartphone addiction, owing to a shortage of evidence that they are real disorders. The greatest people at risk of a gaming disorder are children and teenagers. The American Academy of Child and Adolescent Psychiatry has issued a warning saying children and adolescents can become overly involved with computer games which brings on adverse results such as lower grades and poor social skills. Approximately 90 percent of children in the U.S. play computer games, and more than 90 percent of those games involve mature content that often includes violence, reports Time. America’s domestic computer game industry is a multi-billion dollar industry.